How you engage upfront with your employees prior to the performance appraisal can determine how well the conversation will flow. We have seen in our work when preparing managers on how to conduct an effective performance appraisal that the managers who take the performance review process seriously and engage early with their staff have more positive conversations. 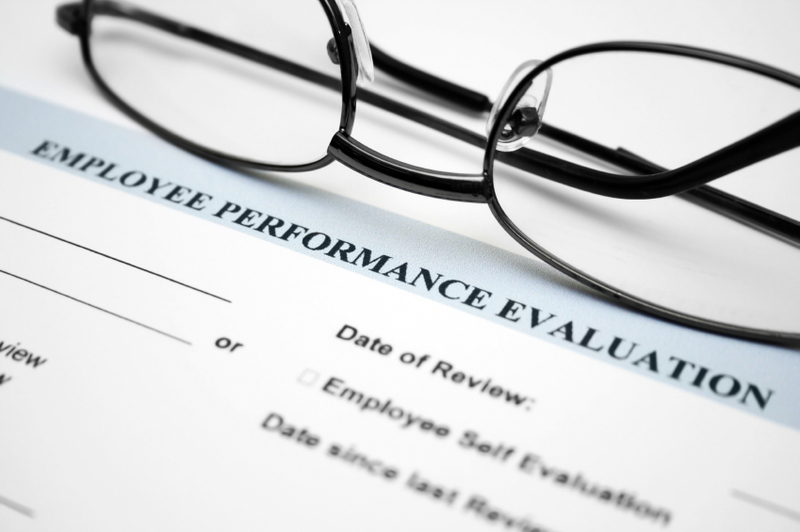 We often get asked “what is the best way to prepare employees for a performance appraisal?” The first step is to contact each individual on your team by email at least two weeks prior to the appraisal reminding them of the upcoming appraisal. Include in the email that the conversation is an opportunity for both you and your employee/s to have a frank and open discussion about their overall performance including their achievements, areas for development, challenges, opportunities and their career development. Be sure to communicate a positive tone by letting them know that you are looking forward to the conversation. Include in the email a preparation checklist to help your employees reflect on their performance.